The iPhone Does not Recognize WiFi, What to Do? If you have a monthly limit on cellular data instead of an unlimited data plan on your iPhone, you know how frustrating it is when the device does not connect to WiFi. Updating iOS, downloading large files, and streaming music and video is best done through a WiFi connection. In most cases, reconnecting your phone to a WiFi network can be accomplished with a few simple troubleshooting steps, although in some cases more advanced techniques are required. 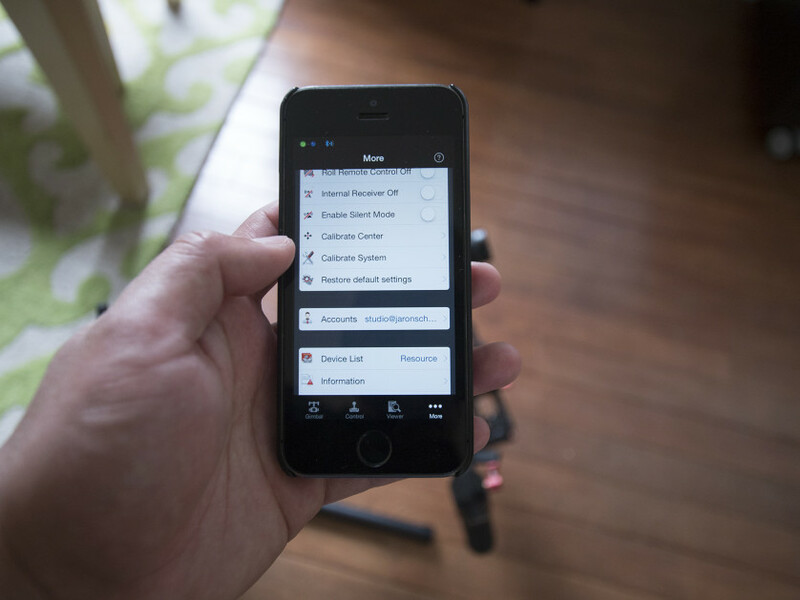 Check out the various ways to fix an iPhone that does not recognize WiFi. 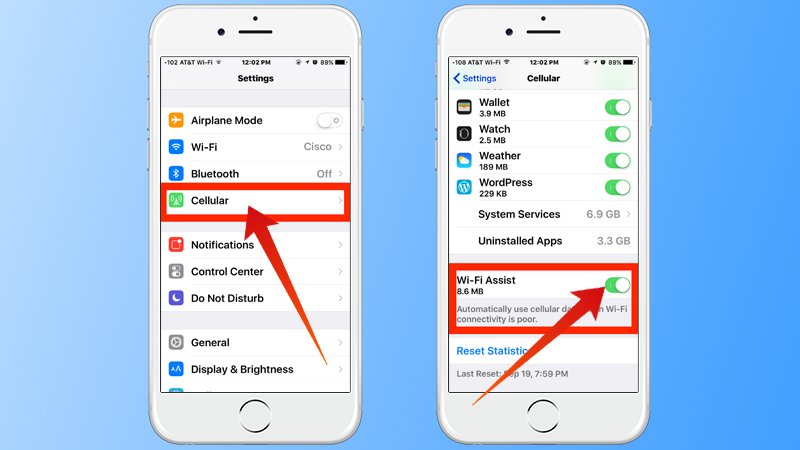 Try these solutions to reconnect your iPhone to WiFi and get back to high-speed internet access. If iPhone does not recognize WiFi, try activating it on the device. The first technical support rule is to confirm that the thing you want to work on is on, and you need to turn on your WiFi. Use the Control Center to turn on WiFi. Just slide from the bottom of the screen and touch the WiFi icon to activate it. While you are in the Control Center, see the Airplane Mode icon next to the WiFi icon. 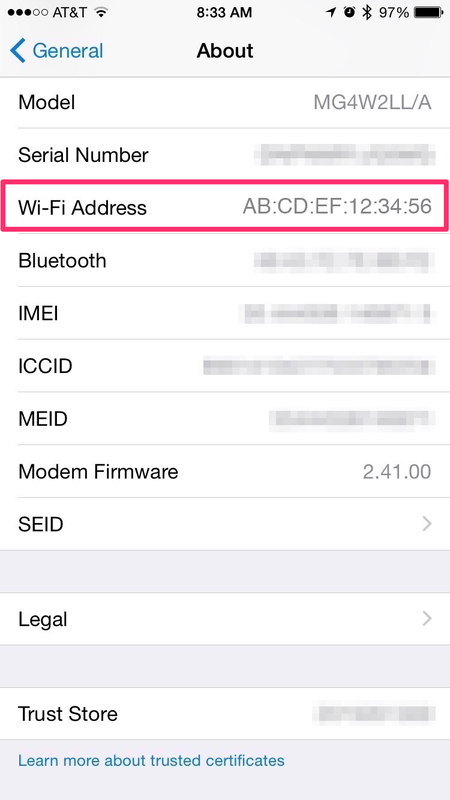 If you left your iPhone in Airplane mode after a recent trip, your WiFi is disabled. Another touch and you’re back on the net. Not all WiFi networks are available to the general public. Some, like those in companies and schools, are reserved for use by only certain people, and they use passwords to avoid public use. These networks have lock icons next to them on the WiFi settings screen. If you have problems connecting to a WiFi network, go to Settings -> WiFi and see if the network has a lock icon next to it. Otherwise, you can request a network owner password or search for an unlocked network. If you have the password, but you are still having problems, tap the network name that you can not connect to, and then tap Forget this network on the screen that opens. Now go back to the WiFi settings screen and select the network, enter the password and touch Insert. My iPhone does not pick up WiFi. You’d be surprised how often restarting your iPhone resolves the issues this causes. It is not foolproof, of course, and will not solve configuration or hardware problems, but give it a chance. Press and hold the Home button and the Sleep / Wake button at the same time and continue to hold them until the screen goes blank and the Apple logo appears to force the device to restart. Devices and technical software are updated regularly, which can lead to compatibility issues. Apple regularly releases updates for iOS that addresses specific incompatibilities. Make sure an iOS update is available for your device. If there is, install. 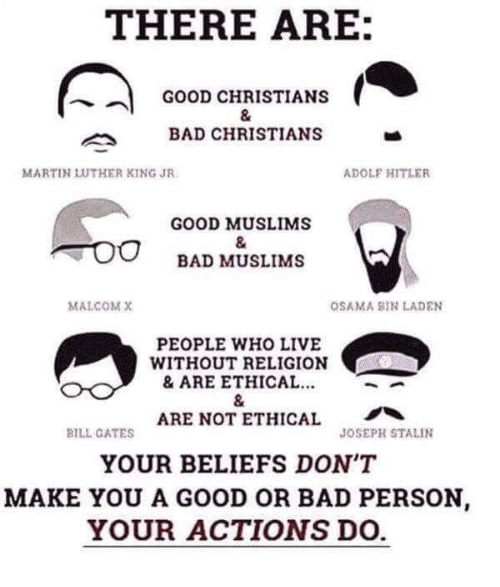 This may solve your problem. To check iOS updates, touch Settings -> General .-> Software Update. If the screen indicates that an update is available for your iPhone, connect the phone to an electrical outlet and tap Download and Install. Your phone’s network settings contain all types of information, including connection data and preferences for cellular networks and WiFi. If one of the WiFi settings is corrupted, this may prevent you from entering the WiFi network. network settings, although this does exclude some preferences and stored data related to connectivity. 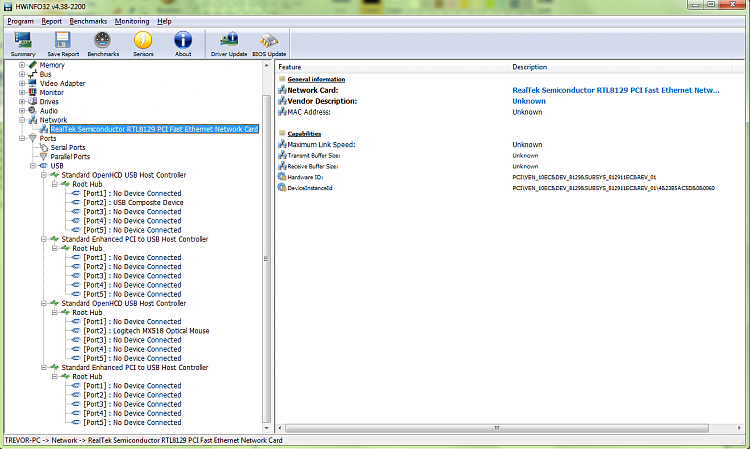 You may need to ask the network owner for the connection data and re-enter them. To do this, tap Settings -> General and slide to the bottom and touch Reset. 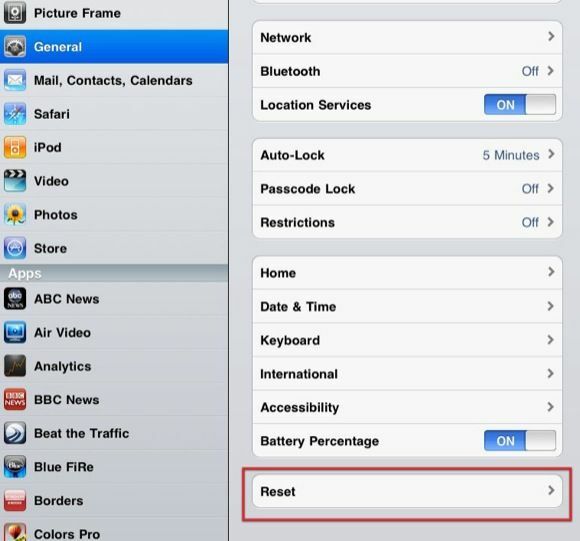 Touch Reset network settings. If you are prompted to confirm that you want to reset these settings, do so. 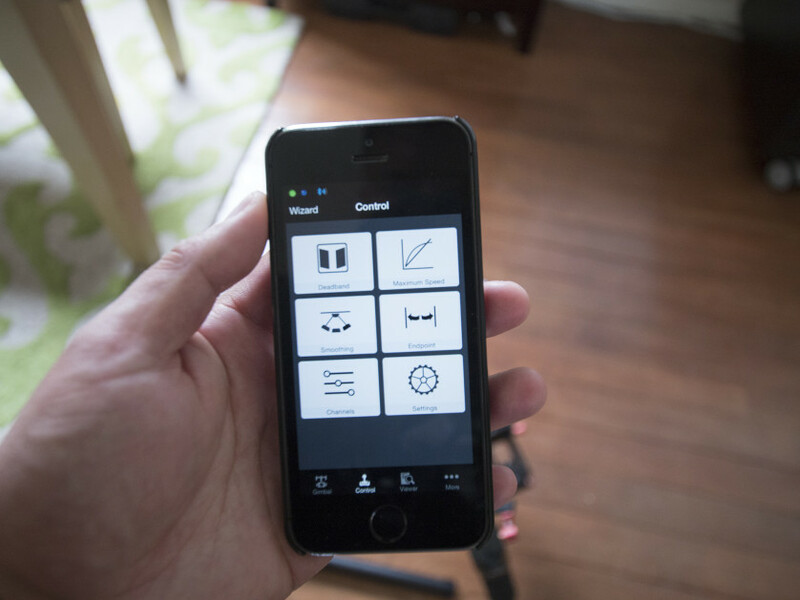 Your iPhone does many things designed to make it useful. One involves using WiFi networks near you to improve the accuracy of mapping and location services. 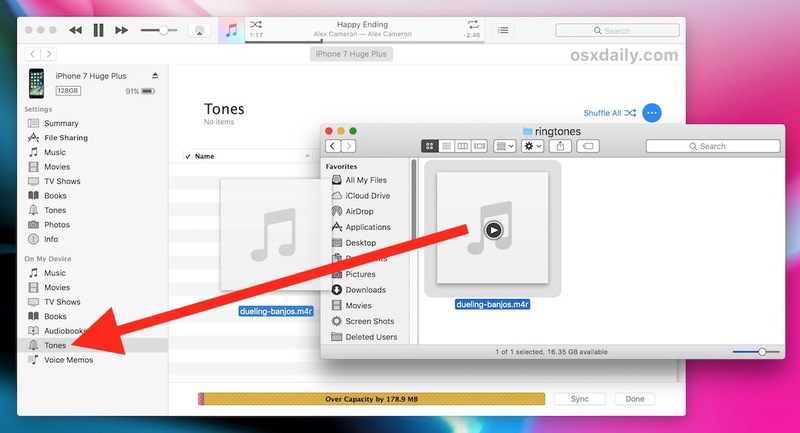 This is a nice little bonus, but it could be the cause of your iPhone not being able to connect to a WiFi network. If none of these solutions helped so far, disable this setting. Doing so does not stop you from using WiFi, just stop to use WiFi as a location reference. To do this, tap Settings -> Privacy -> Location Services. Slide to the bottom and tap System Services. Move the WiFi Network slider to the off position. If none of these solutions have helped, you will need to take a drastic step: restore your iPhone to its factory settings. This excludes everything from the iPhone and returns it to the condition when the device was taken out of the box. 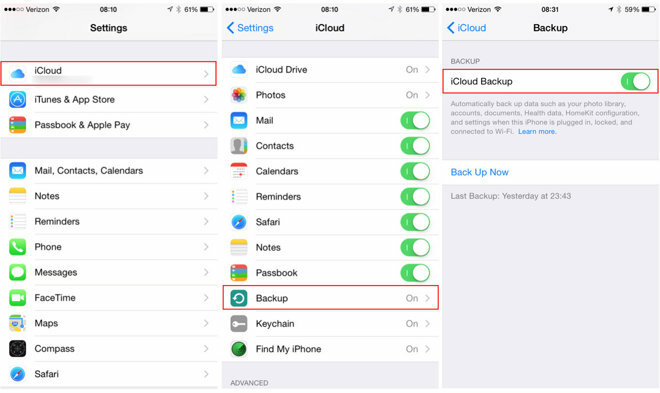 Before doing this, make a full backup of all the data in your phone. Then tap Settings -> General, and slide to the bottom and touch Reset. Touch Clear all content and settings. You will be asked to confirm that you really want to do this. Confirm and proceed with the restart. When the reboot is complete, you will have a new iPhone. You can then configure it as a new iPhone or restore from your backup. Restore is faster but you can restore the bug that prevented access to WiFi in the first place. At this point, if your iPhone still can not connect to WiFi, it may have a hardware problem, and hardware problems are best diagnosed and repaired by an authorized Apple service provider. Take your iPhone to the nearest Apple service for a quote, or contact Apple online support for alternatives. Wi-Fi Does not Connect, What Now? Does Facebook Ready to Be Webshop? Google Voice Synthesis, How Does it Work? How to Watch Cable TV on Mobile?